Innocent civilians caught in the middle. 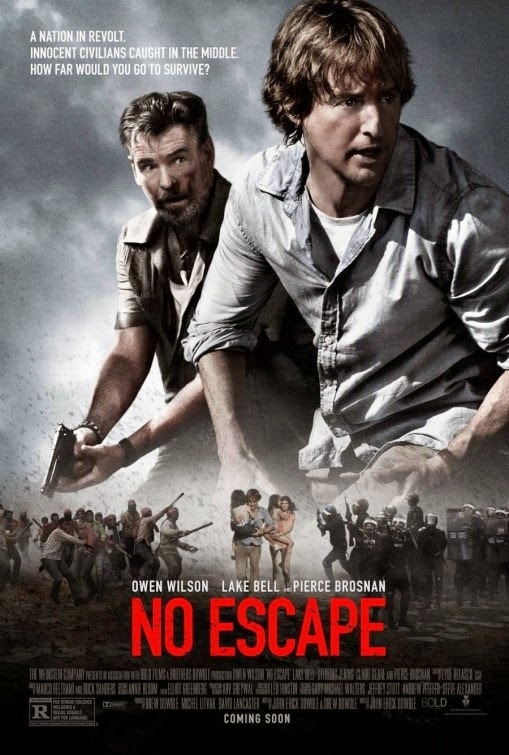 Owen Wilson is luck to have Agent 007, er I mean Pierce Brosnan, to back him up! The film is directed by John Erick Dowdle. It will open in theaters on September 2, 2015.